Mountains, Sun, South Tyrol - Welcome to the Dolomites! Where to go for the holidays? To the Dolomites, of course! 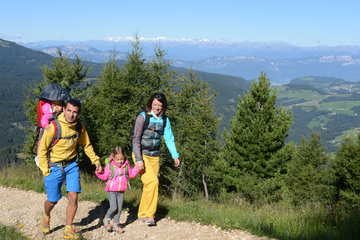 Family vacation, hiking, cycling, wellness-holiday, skiing, and active sports-vacation - we've got it all! We'd like to welcome you in our South Tyrol **** -Hotel offering every comfort and real Tyrolean cosiness. Our hotel is located in the Rosengarten Latemar holiday region on the outskirts of the picturesque mountain village Eggen (1100 m), just 20 km away from Bozen, the provincial capital of South Tyrol. 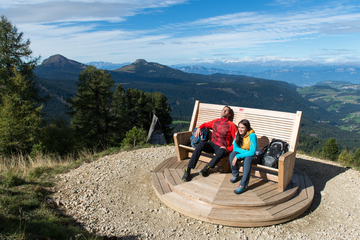 Book now your holiday in South Tyrol, in the heart of the Dolomites!